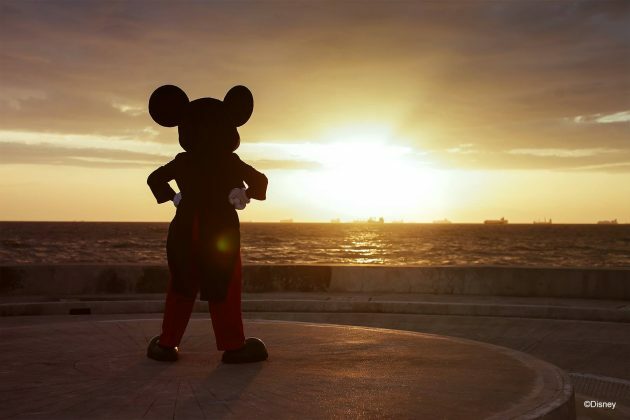 Mickey Mouse visited different tourist spots in Manila and prompted Filipinos to recall speculations that a Disneyland Philippines will be built in Clark, Pampanga. 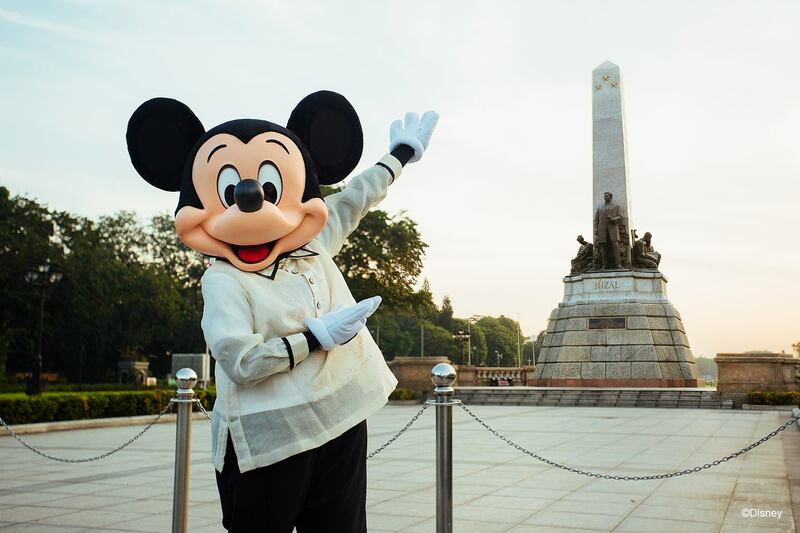 Facebook page “Oh My Disney Asia” revealed pictures of the famous Disney mascot in Rizal Park, Fort Santiago and Manila Bay. He even wore a Barong Tagalog, one of the country’s national attires. The initiative was part of Walt Disney Company’s celebration of their famous mascot’s 90th birthday last November 18 in collaboration with Disney Philippines. Traffic lights bearing Mickey’s trademark ears were also spotted in different areas of the metro. It was a project between Disney Philippines and the Metro Manila Development Authority to honor Mickey’s anniversary. 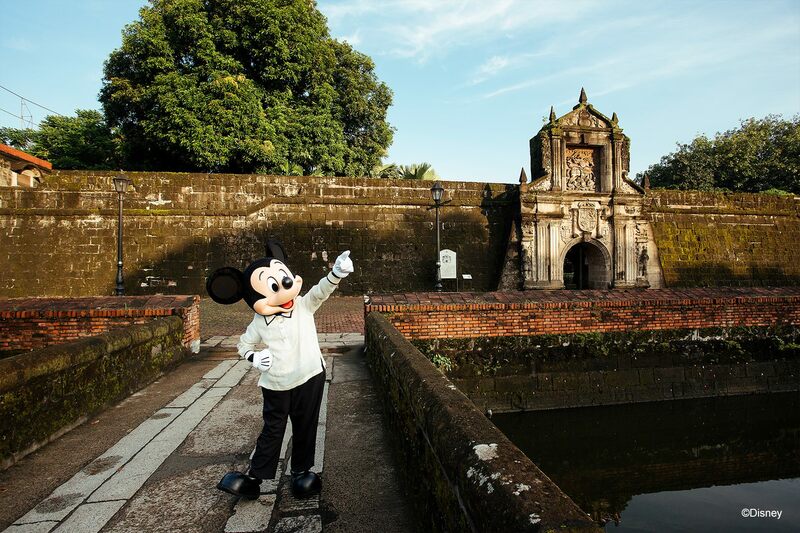 The appearance of Mickey in Manila’s historic landmarks, on the other hand, led Filipinos to recall the supposed plan of Disneyland being built in the Philippines. 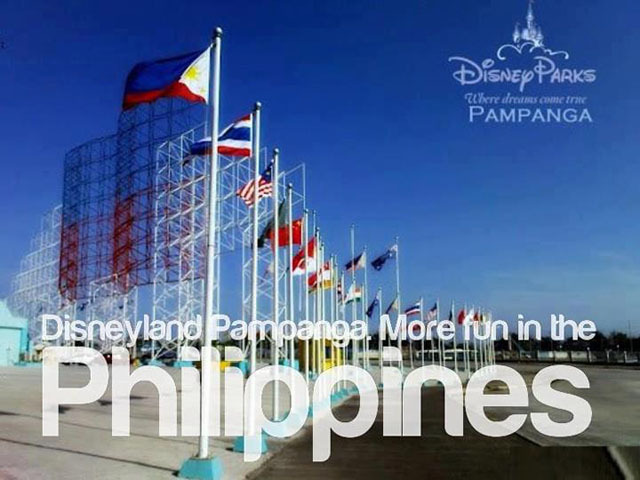 Talks of a Disney theme park to be built in the country began when former Pampanga Rep. Carmelo “Tarzan” Lazatin wrote a letter to Walt Disney Chairman and Chief Executive Robert Iger in 2012. 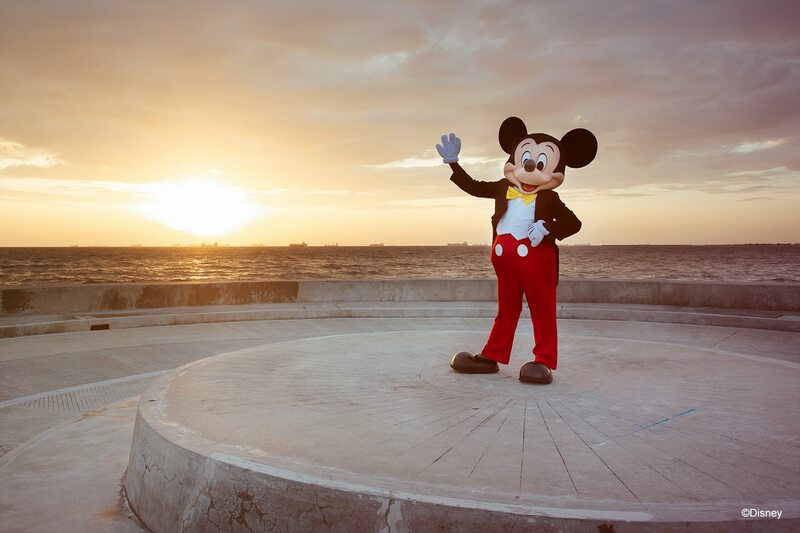 Lazatin asked Iger to consider building the next Disney theme park in Clark Freeport Zone since it would boost the area’s tourism industry and provide employment opportunities to Filipinos. 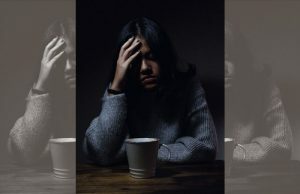 “With our population of more than 90 million Filipinos, a Disneyland theme park in the Philippines could be a major income generating site for your company,” he said. Lazatin further cited that Clark has a 4,400-hectare main zone and 27,600-hectare subzone that can ideally accommodate a theme park. He also mentioned that the area has tax-free privileges that can highly benefit business investors. 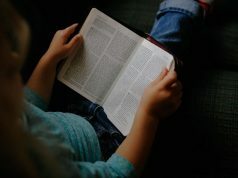 “Hindi sila magbabayad ng VAT (value added tax), hindi sila magbabayad ng amusement tax, corporate tax, wala rin ‘yan. 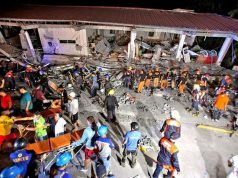 ‘Yung magbabayad lang sila, five percent ng gross income earned,” the former congressman said in an interview. 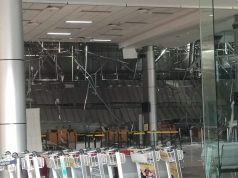 Lazatin’s appeal sparked excitement among Filipinos, especially when an article talking about the supposed construction of Disneyland became viral four years after he proposed the initiative. It was later discovered to be a hoax. 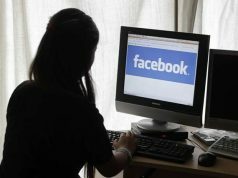 A Facebook page was even created to support the former congressman’s idea. 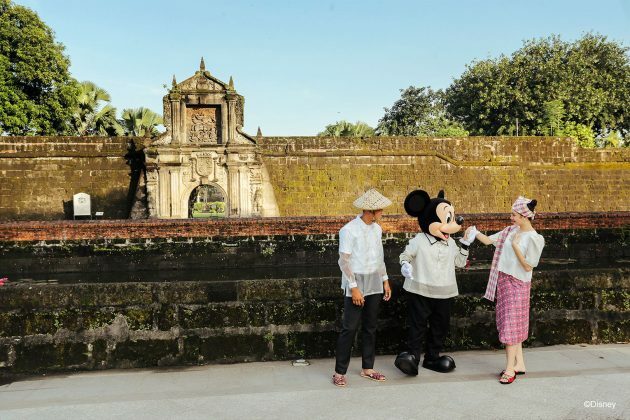 A month before the article went viral, former President Noynoy Aquino met with Walt Disney International executives after he attended the US-ASEAN Summit in Sunnylands, California last February 2016. 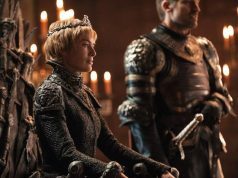 Reports note that they talked about the possibilities of “tapping into the robust talent pool of creative Filipinos” and cited some Filipinos involved in Disney projects. 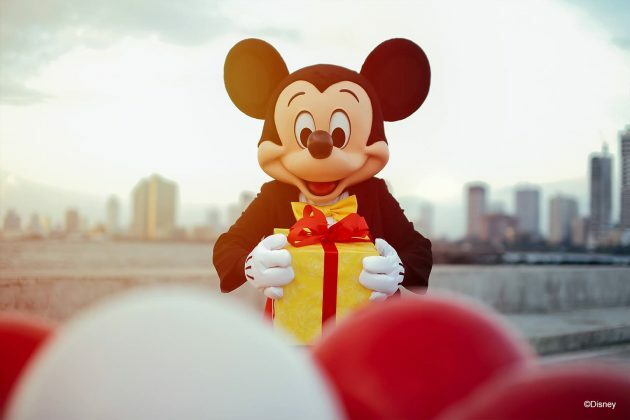 They also talked about Disney’s commercial partnerships with Philippine corporations like Globe Telecom and SM Group but never mentioned anything about building a Disney theme park.